Rent villas and houses in Zaton Obrovački, Croatia with private pools. 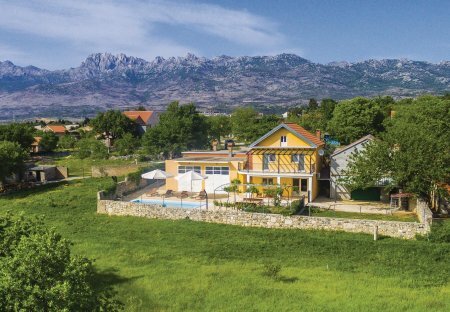 This colourful villa is situated amidst rural surroundings in the village of Zaton Obrovacki. Charming villa with private pool, fenced garden, varanda + BBQ, nice view!